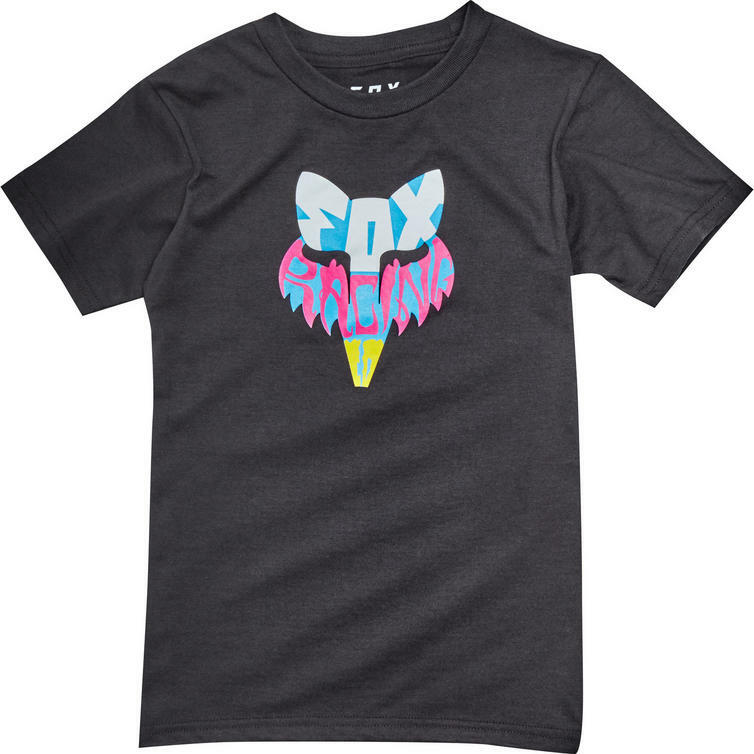 The Fox Racing Kids Lyruh Short Sleeve T-Shirt is part of the latest Fox Racing collection. 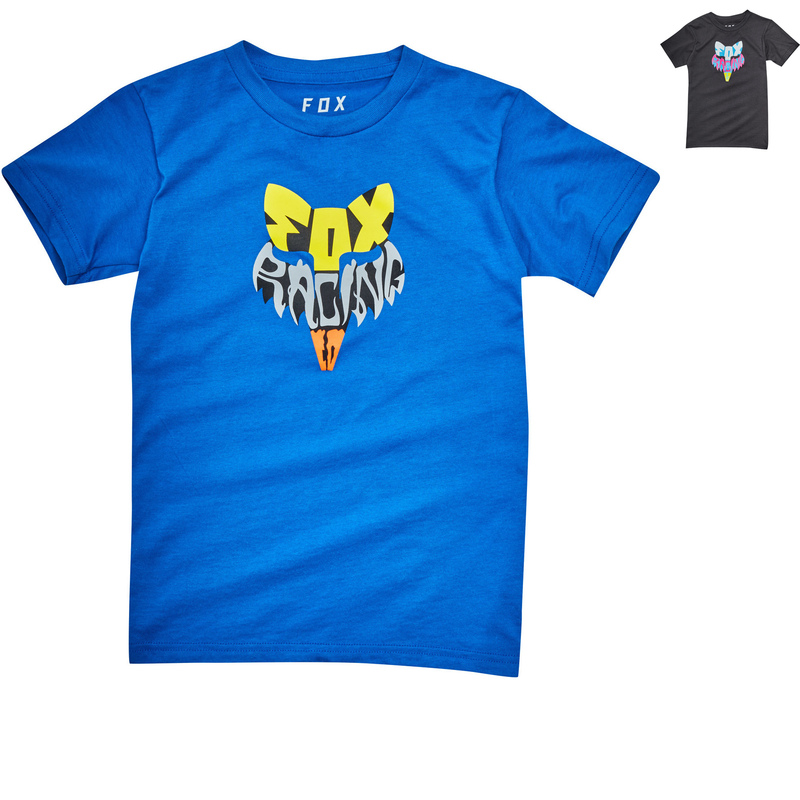 The Kid's Lyruh t-shirt is a wardrobe essential that finds inspiration from Fox's racing heritage. 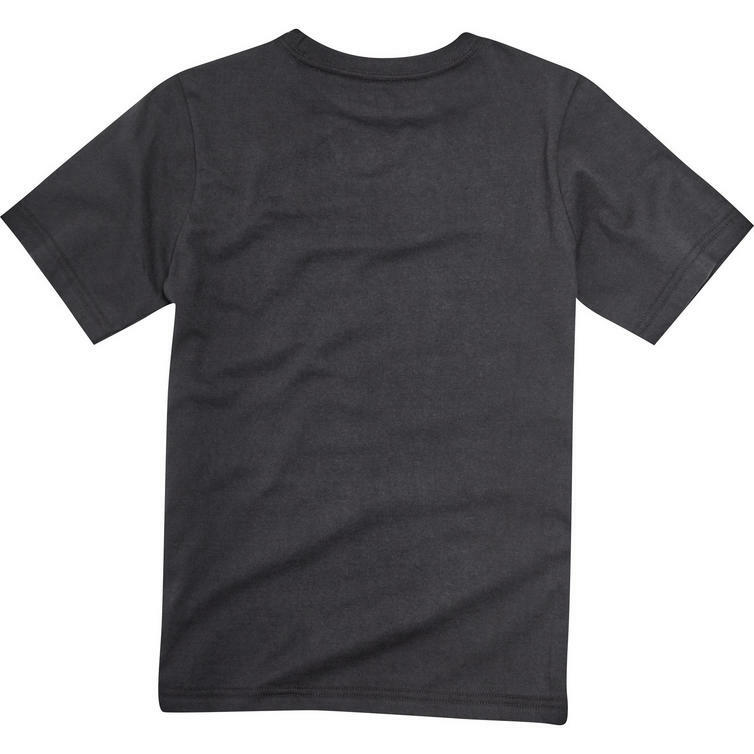 The bold graphics are complimented by premium fabrics and an exceptionally soft construction. 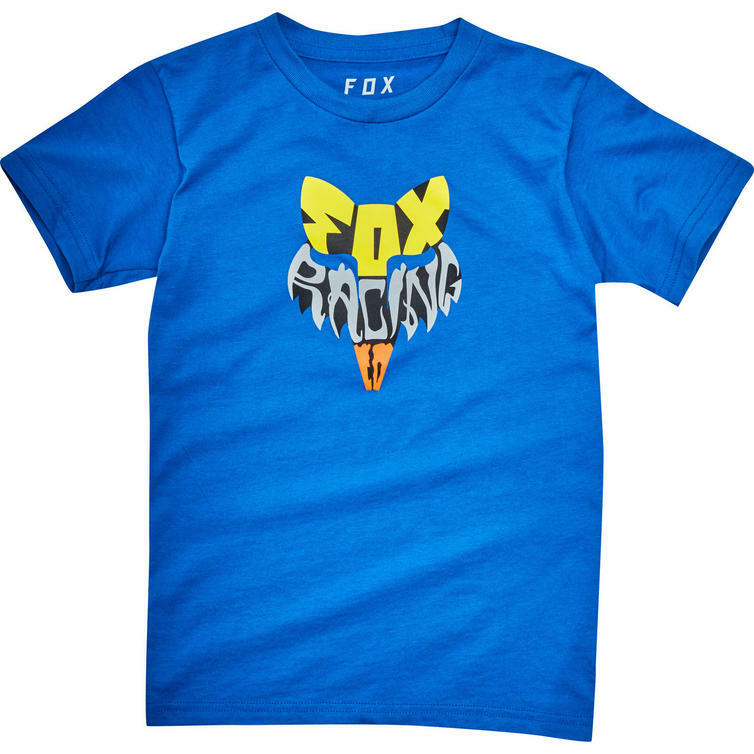 View all Fox Racing Junior Casual Clothing. 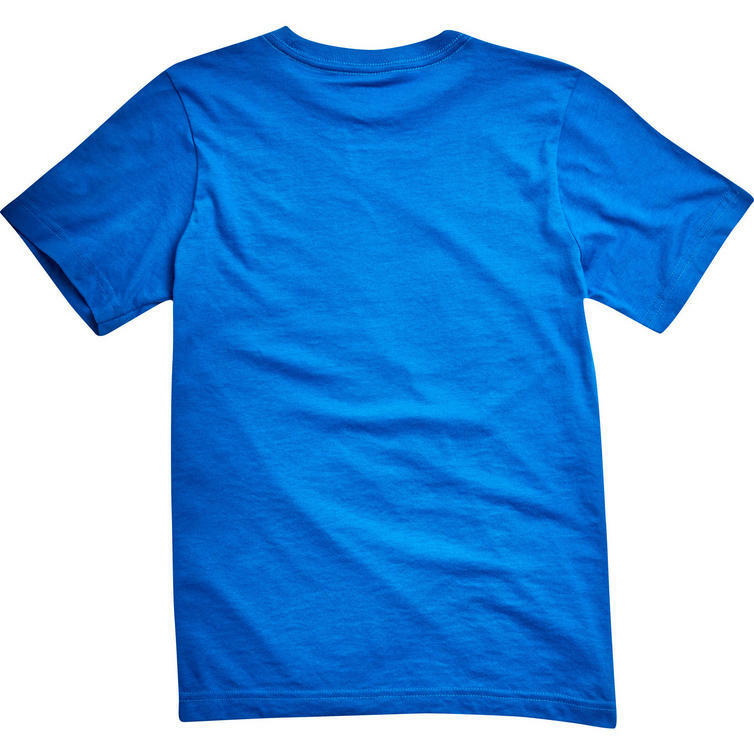 View all Casual T-Shirts.